Display fonts are aplenty on our site, if you just click on this it’ll take you to a endless number of display fonts. But, what exactly are display fonts? Well, they are fonts usually used to ‘catch attention’ and inserted for headers or titles. 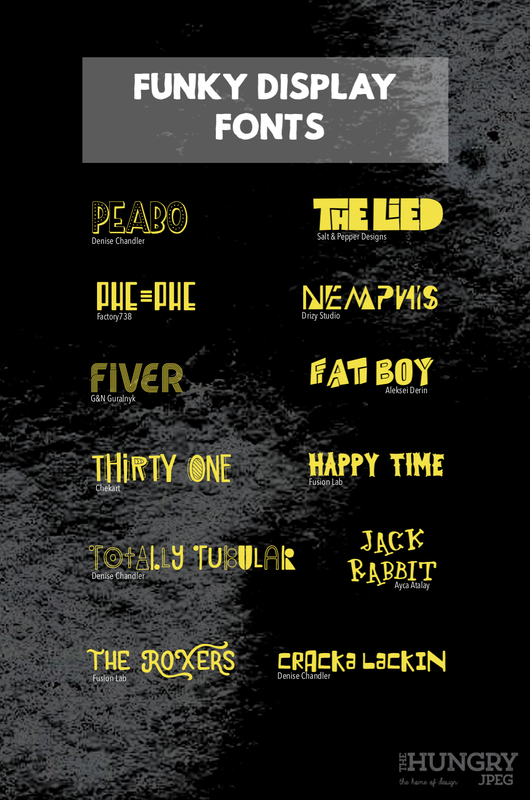 There are various types of display fonts to choose from, but we decided to make a list of funky display fonts, just for you! 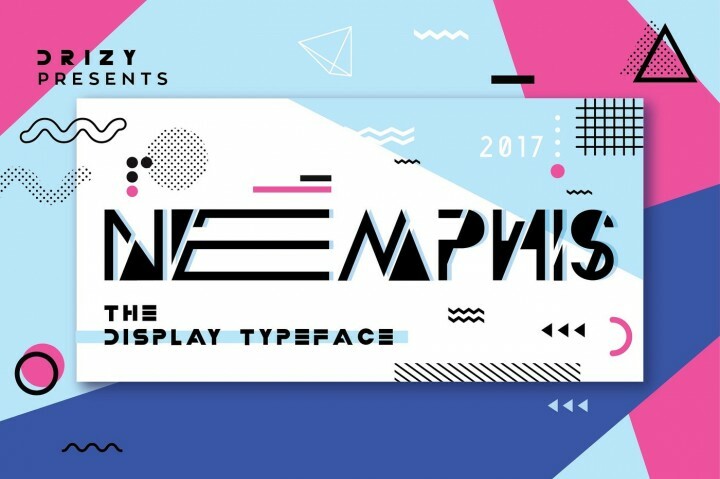 After rummaging through pages of display fonts, we found a few funky fonts that would be great for any fun projects up your sleeve. This typeface by Fusion Lab comes with two styles, normal and rough which are separated through uppercase and lowercase. It also includes alternate letters from A to R. Great for vintage invitation design, branding, logotype design, advertising, invitation, art quote, book covers, and so on. Funky fonts? Chekart is a master at fonts like these. This typeface comes with all caps uppercase and lowercase characters, large range of punctuation, numerals, Cyrillic characters and multilingual support. Would look perfect on street wear designs, music festival tickets and even on festival banners. 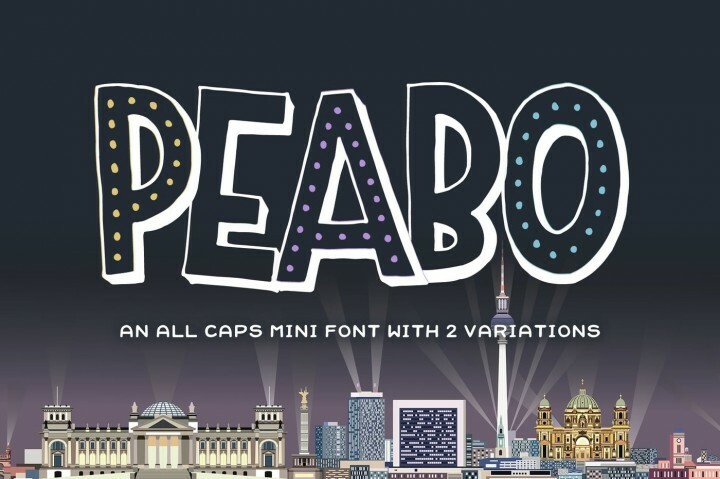 Peabo is a cute font by Denise Chandler whose fonts are always amazing. The little dots on the fonts are like the LED lit sign boards you see on Broadway, New York City, etc. 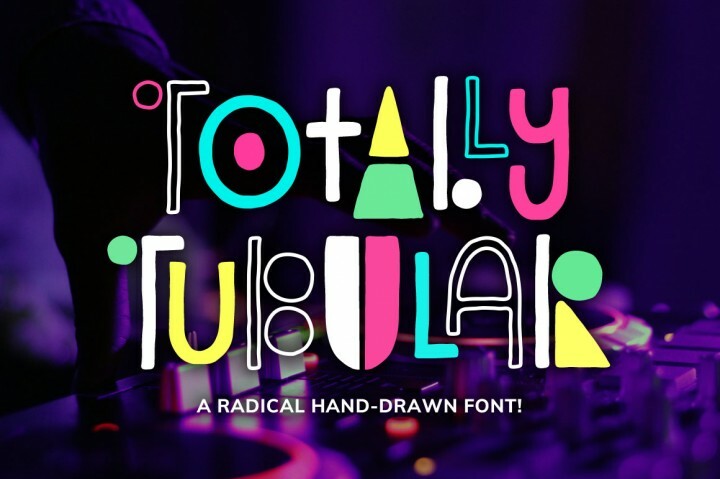 Use this font for party invitations, website headers or even for name cards. Don’t let the header of this product fool you. 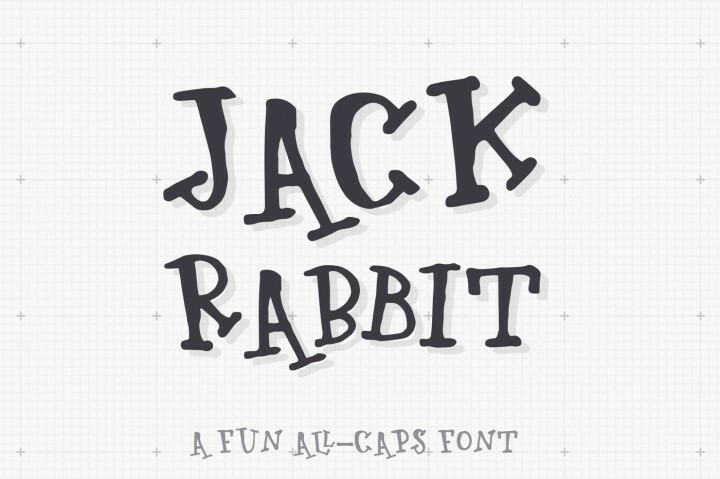 This font by Ayca Atalay Creative is another funky must have font that is full of personality. Using it will help draw attention to the words, which makes it perfect for headers, signage and anything put on display. 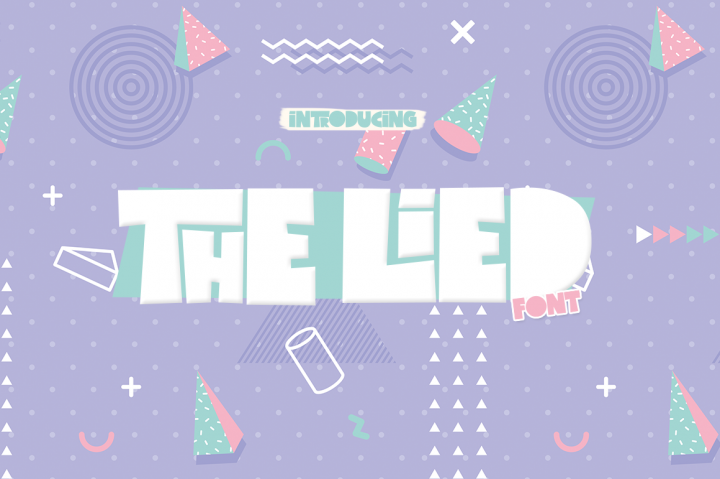 Another fun font, The Lied by Salt & Pepper Designs is filled to the brim with funkiness. It also includes extra glyphs that combine the smaller and larger letters to add a unique touch to this font which can be useful in mixing up the look of similar words. 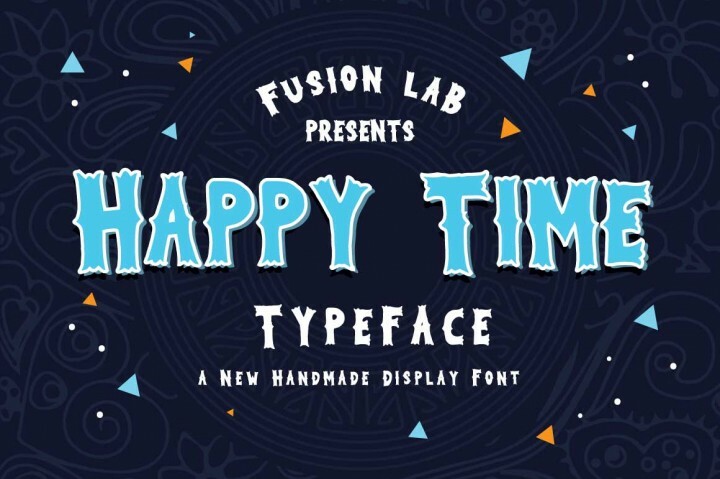 This typeface is the second Fusion Lab product on our list. 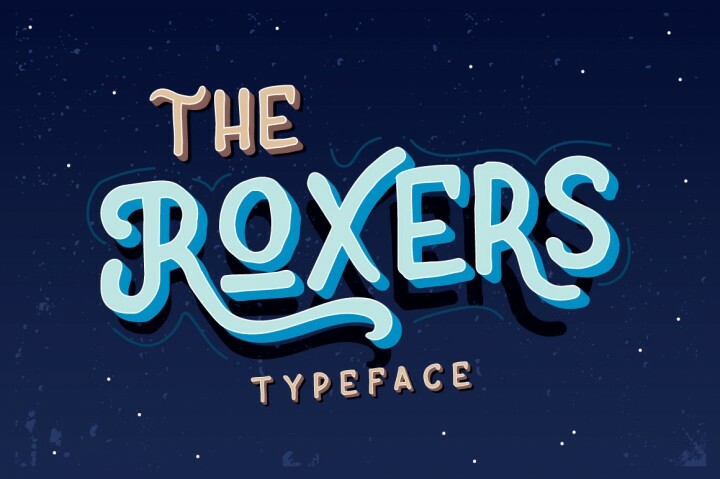 This font is especially right for old school retro and vintage design styles, and also contains special ornamental uppercase that could be used to create eye-catching designs. 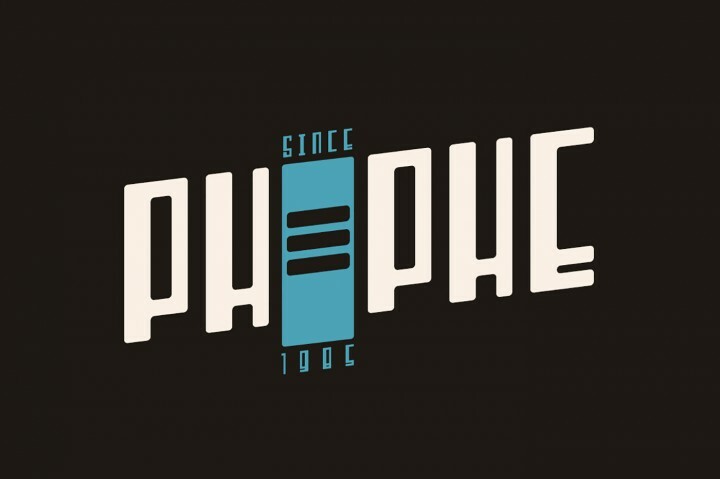 Phe Phe is an interesting funky font by factory738. 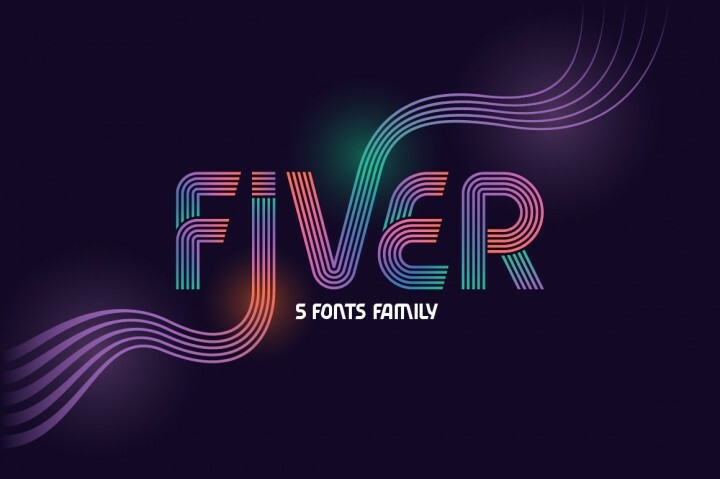 A great font to use for quotes, Instagram posts and even t-shirt designs. 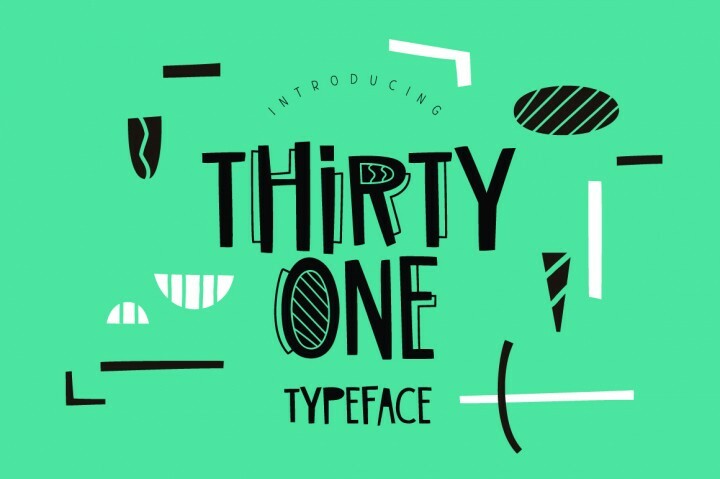 This intriguing font comes with five different variations. Created by Gleb & Natasha Guralnyk, this is a one of a kind typeface that we felt definitely deserves a place on this list. Would be great for magazine covers, album covers and design logos. 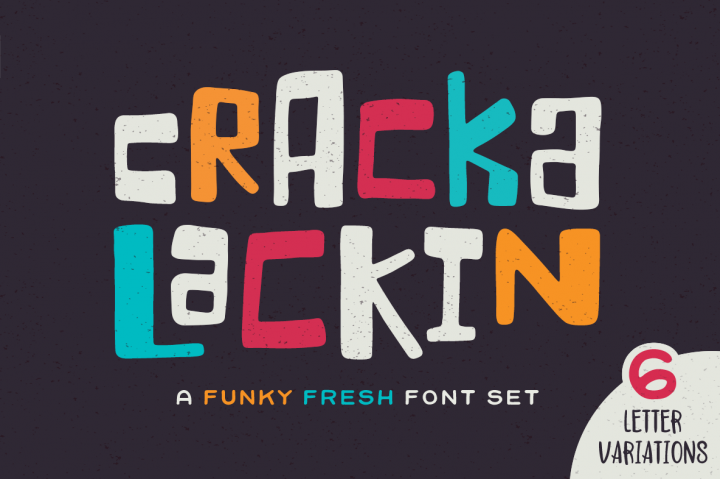 A fun squarish font with rounded edges, Crackalackin is an extremely funky font that you should have. Also another typeface set by Denise Chandler with 6 different letter variations which you can mix and match as you please. Check out this one with a geometric vibe, inspired by the trendy 80’s style. A masterpiece of Drizy studio, this typeface would be superb for branding, as it is unique and unlike other fonts. 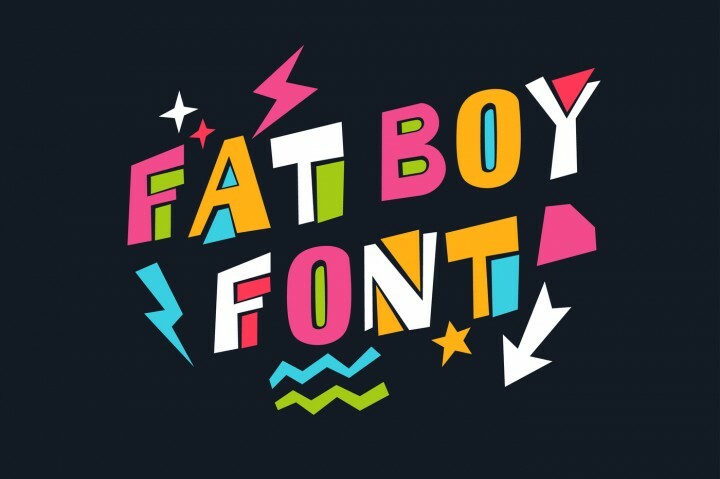 Last on our list, we have this interesting fat boy font by Aleksei Derin. This layering typeface comes with additional extras, like those seen in the image above. Good for banners, music concert posters and even party invites.